But alas, I’m burying the lead. Let’s get to the real reason I’m traveling to Boston and the reason you’re reading this post. 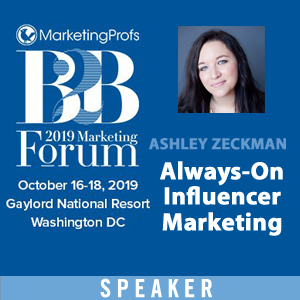 There are some intriguing and thought-provoking presentations slated for this year’s B2B Marketing Forum that have me resizing my learning cap in anticipation. Closing the loop and effectively tracking how marketing activities drive actual revenue is not just a requirement of Fortune 100 companies. This is a reality for small businesses as well who often need to apply even more scrutiny to marketing dollars. Unfortunately, budgeting for a full-scale marketing automation solution that can help them better quantify their efforts and refine their strategy is not always in the cards. 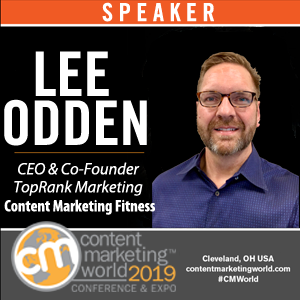 Frank Days, VP of Marketing at Correlsense, leads a discussion designed to uncover the essential marketing automation functions small businesses need to finally close that loop without blowing their budget. Good content simply isn’t enough to stand out in today’s vast content landscape. But how can brands make truly great content? Maybe more importantly, how can brands make great content at scale? 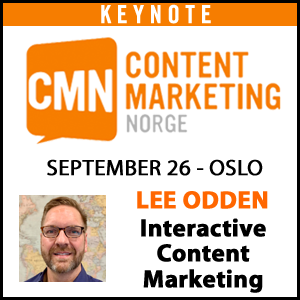 Doug Kessler of Velocity Partners aims to answer those questions and explain how great content doesn’t always mean greater investment. Kessler also breaks down some of the important traits that make content truly great. Aptly titled and quite appropriately the final program of the conference, this panel session contains enough marketing firepower to intimidate small nations (you listening Tokelau?). Luckily, these marketers come in-peace and with the collective goal to share some of their marketing secrets. Since the real magic of this session will come from the stories and tips shared by the panel, let’s take a look at who comprises the ‘Power Panel’. As is the case with any great conference, these sessions represent only a micro fraction of the great presentations scheduled over next few days. Check out the conference program for the full lineup. 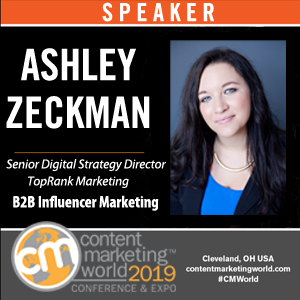 Can’t attend the B2B Marketing Forum this year? No problem. We’ll be live-blogging the sessions above and more to share key nuggets & conference updates. 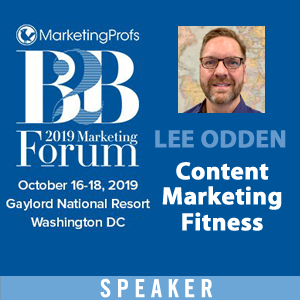 You can also keep tabs on the conference via Twitter by following @leeodden, @bslarsonmn or by tracking the hashtag #mpb2b. In social media it is important to maximize your content marketing so that your automation system have emerged as essential engagement tools for many organization. Thanks for the information.